A few years ago, my wife and I moved to Kelowna in the Okanagan Valley in British Columbia, a grape growing area with a wonderful climate. The house we bought was almost new, and of solid construction, however we noted that some of the final finishings, or accessories were not up to standard, no doubt due to building cost considerations. 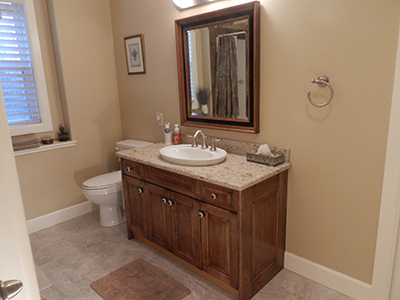 One of these was the guest bathroom which included a very cheap vanity cabinet with arborite top, no doubt purchased at a local DIY store. In 2016 we decided to replace the countertop with granite or quartz, redo the mirror and rebuild the cabinet. These would be matching, and the cabinet would be restructured using the original internal carcase. The result was a great success, well worth the effort and considerable savings were realized. 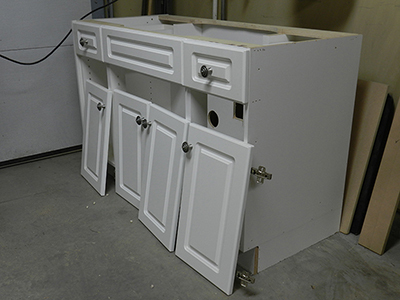 Here is how the refacing of the vanity cabinet was achieved. Begin with the 4 rail and stile type doors. Four bathroom cabinet raised panel doors and drawer panels laid out on top of the original carcass. 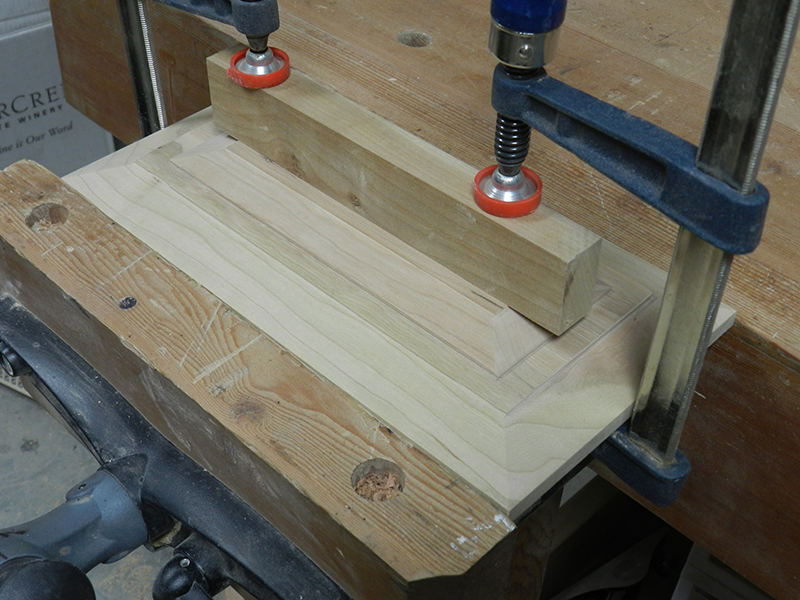 Always work against router bit rotation. Ensure all work piece thicknesses are identical to ensure proper alignment of work piece faces after routing. All work pieces face down on router table. Remember to add a total of 3/4 inch to the following components: ends of rails, ends and edges of centre panel. Do all cross grain cuts (rail ends and centre panel ends and edges) first, as second bit (styles) will remove ragged edges and tear out. Use a backing block in conjunction with mitre gauge where necessary to reduce tear out. Use gloves to control work pieces, particularly cross grain cuts with mitre gauge. Use at least 3 passes to complete profile. Prior to routing, make sure the width of the centre panel (7 3/4 inch) is identical to the lengths of the upper and lower rails to ensure the assembly marries together following routing. Before beginning any major project, I check the settings on the table saw. 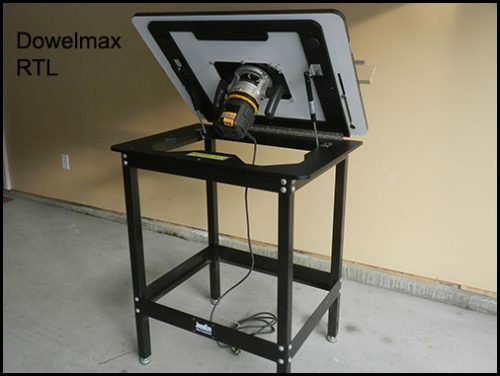 Ensure table saw power is disconnected before making any adjustments. 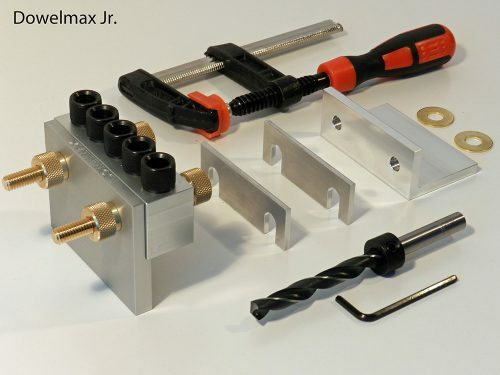 Raise the blade to the highest position and use a high quality machinist’s square to ensure the blade is at exactly 90 degrees to the horizontal (bed plate). I use a flash light behind the machinist’s square to assist in obtaining the perfect setting. NOTE: Ensure the machinist’s square is flat on the cast iron bed plate and not misaligned by contact with the blade insert. Using a machinist square on the table saw bed to check the saw blade for square-ness. Install anti kick back and blade guard before table saw use. 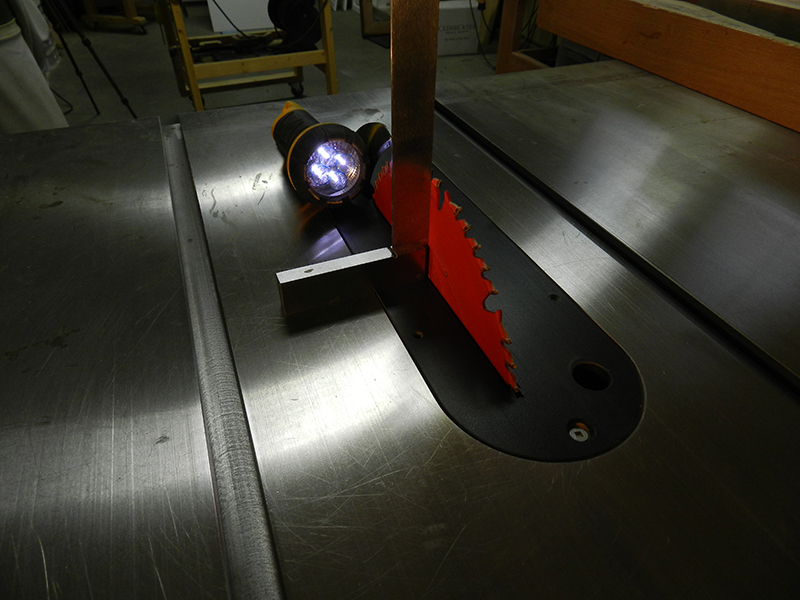 For cross cuts, I use my shop made adjustable 2 track sled to ensure perfect 90 degree cuts. The sled was made using a Dowelmax, and adjustments can be made through the 4 transverse slots on the sled upper surface. 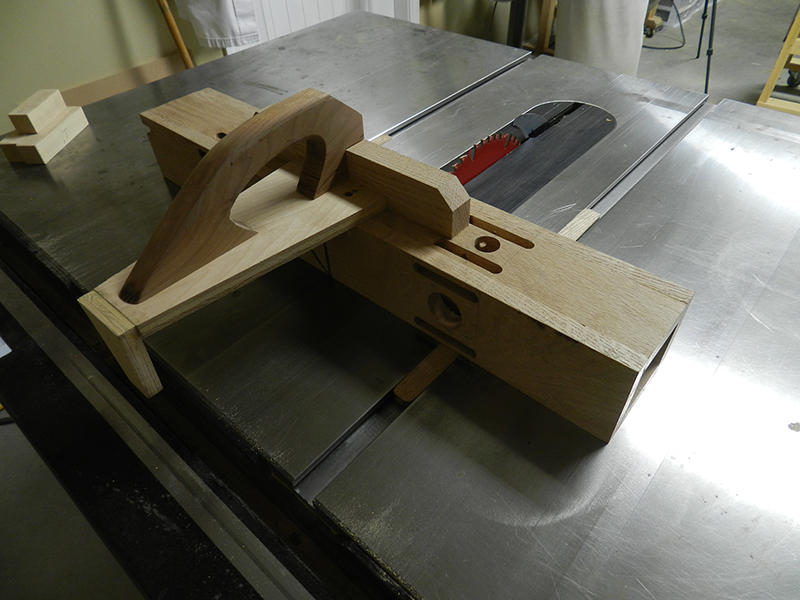 Jim’s adjustable table saw sled used to make cross cuts. 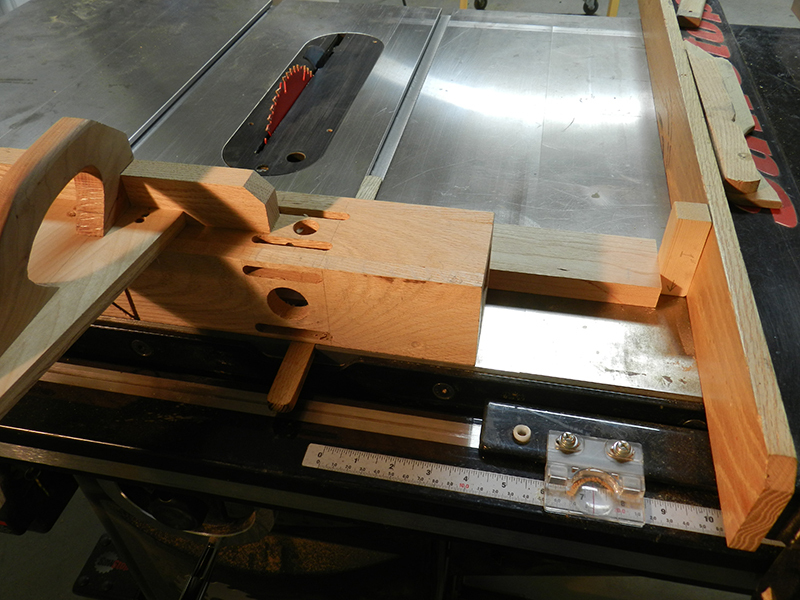 In my opinion, it is essential to ensure that the interconnecting components of any structure are all identical in length, and to that end, I use 1 inch spacers to act as a stop on the table saw. If the component length is e.g. 18 inches, set the table saw vernier to 19 inches, and insert the 1 inch spacer between work piece and fence. 1 inch spacer used as stop between work piece and table saw fence to ensure all work piece lengths are identical. NOTE: Two extremely important factors are evident in this procedure and must be adhered to. (1) Prior to making the cut, the 1 inch spacer must be removed. (2) The sled must be in exactly the same position on the bed plate for each setting. Over all dimensions: 21 3/4 x 31 inches. As I have mentioned in the past, these raised panel assemblies are very weak and should not in any way form a structural component. In the video it is shown with 3/8 inch dowels in each corner, which provides incredible strength. However for this particular application, the raised panel side walls are firmly attached to the existing side walls of the cabinet. Strengthening by the addition of dowels is not required in this particular application. Again, mill all sizes for the raised panels slightly oversize to allow for trimming after assembly i.e. width of rails and width and length of stiles. Follow the same procedure as for the 4 routed doors. 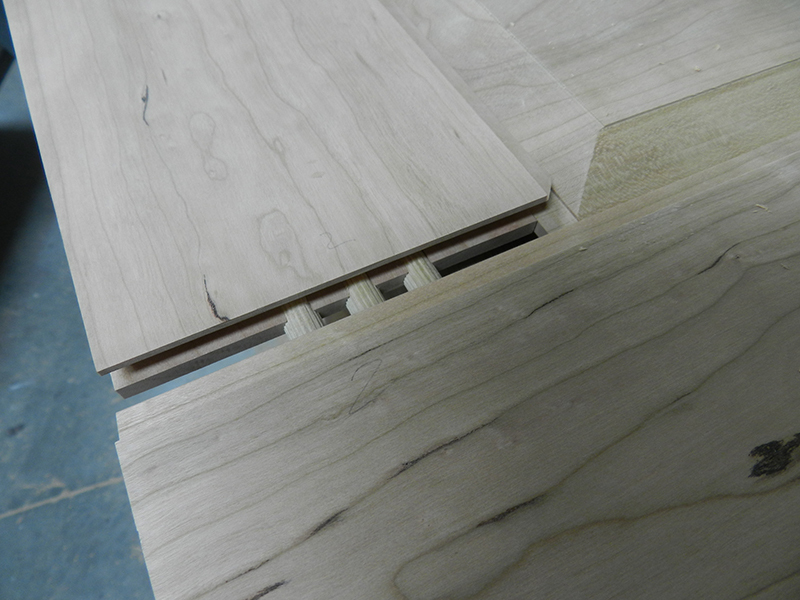 NOTE: The addition of dowels in all 4 corners greatly assists in keeping the raised panel assembly square and true during glue and clamping procedures. Bathroom cabinet raised panel door joint reinforced with 1/4 inch dowels. Bathroom cabinet raised panel side wall joint reinforced with 3/8 dowels. Raised panel side wall made for bathroom vanity cabinet rebuild. 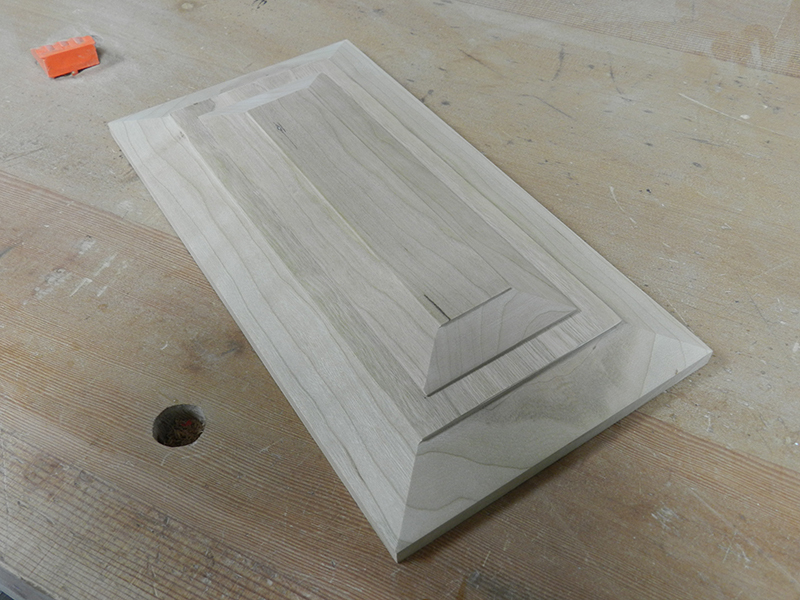 Using the router table, carefully bevel all 4 edges of both the drawer fascia and the decorative surface plate. Route the cross cuts first, since “with” the grain cuts will remove any chipped material. Again use a backing block to reduce tear out where necessary. 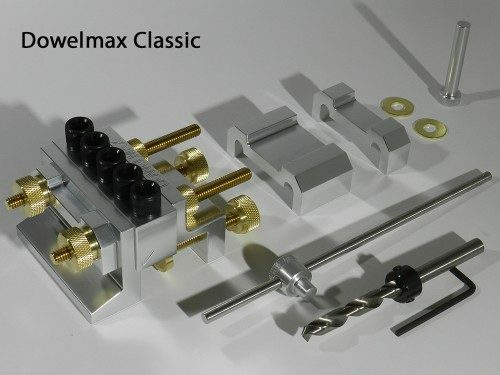 Decorative plate clamped to cabinet drawer bevelled fascia work piece. Cabinet drawer bevelled fascia with decorative plate attached. The faux front (centre panel) is 7/8 inch x 6 3/16 inch x 2 ft., and the decorative top plate measures 3/8 inch x 3 inch x 20 1/2 inch. Follow the same procedure as for the 2 drawers. Strip and remove any existing arborite facing. 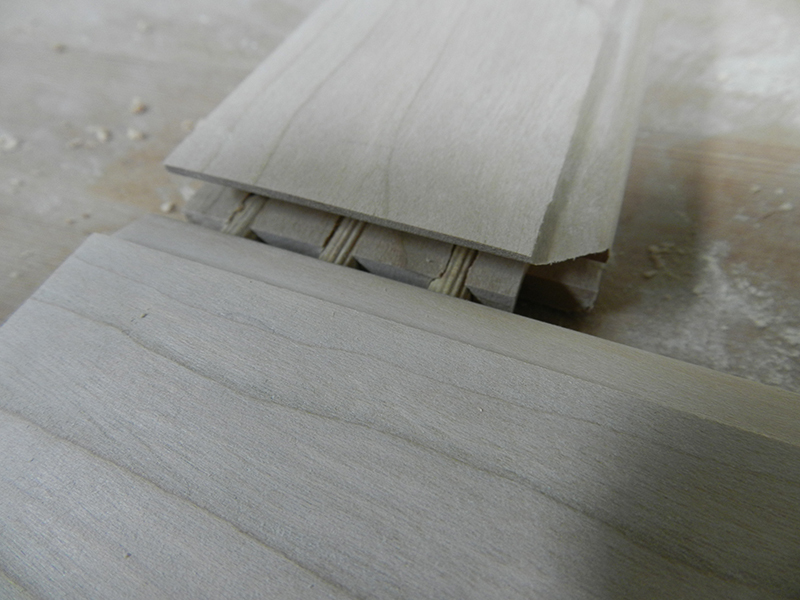 Using the table saw (with great care), cut 1/16 inch strips to the exact widths of the various rails. Glue and clamp using soft pads as shown. Bathroom cabinet internal rails refaced with 1/16 inch thick strips of cherry wood. NOTE: Mill the wood to the proper width before cutting the 1/16 inch strips. Doors and drawers fitted shown on photograph below, final alignment not yet undertaken. The original European style hinges were reused with all four doors and the original mechanism was used for the two drawers. 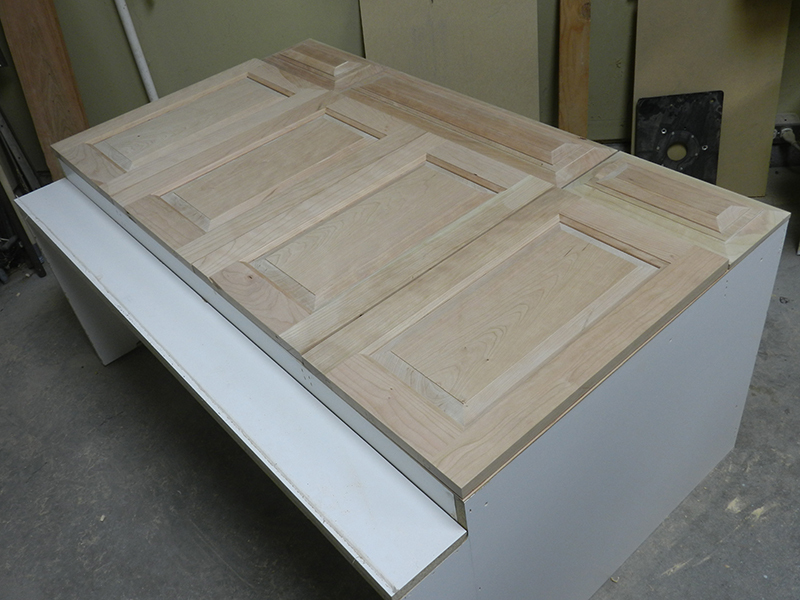 The existing hinge bores on the original doors were used to align the new bores for the hinges on the new doors. 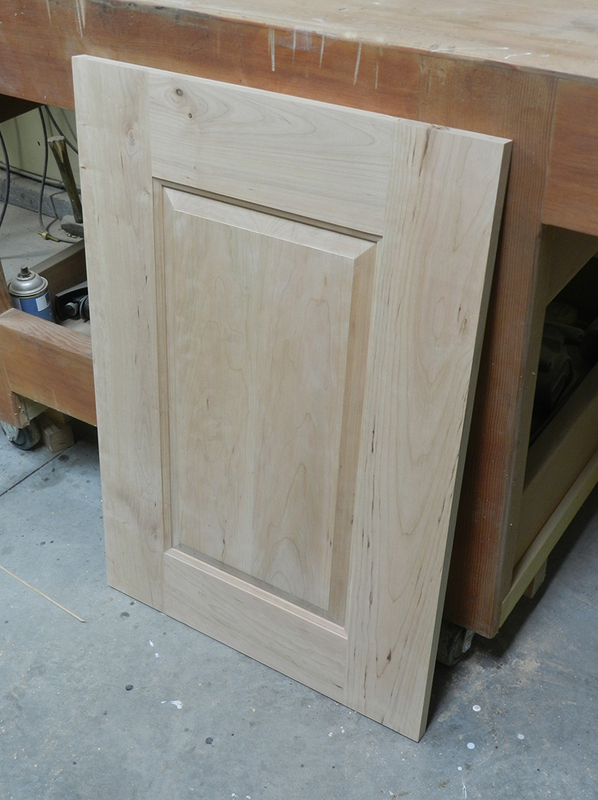 The two large end panels were aligned and secured to the existing cabinet end panel, from the inside through 3 bored holes, using screws. 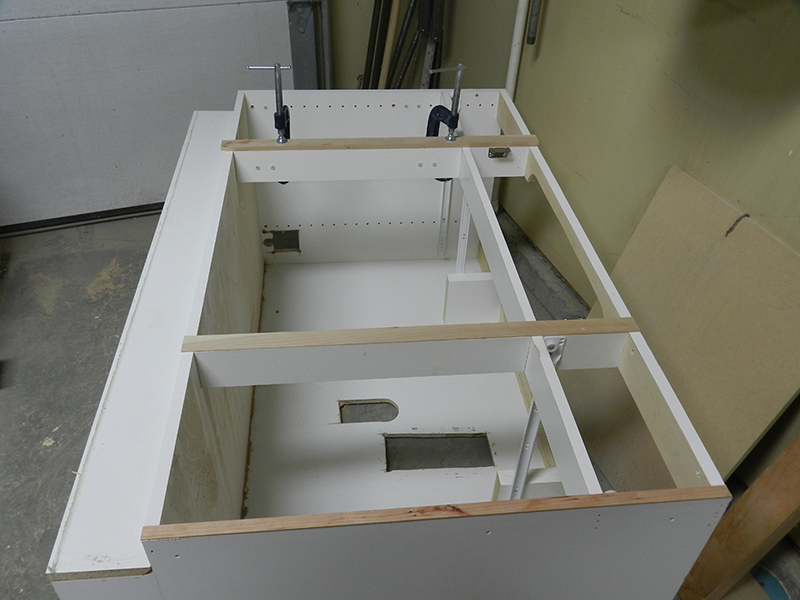 The drawer fronts were properly aligned, clamped and secured to the existing drawer by screws from the inside of the framework. 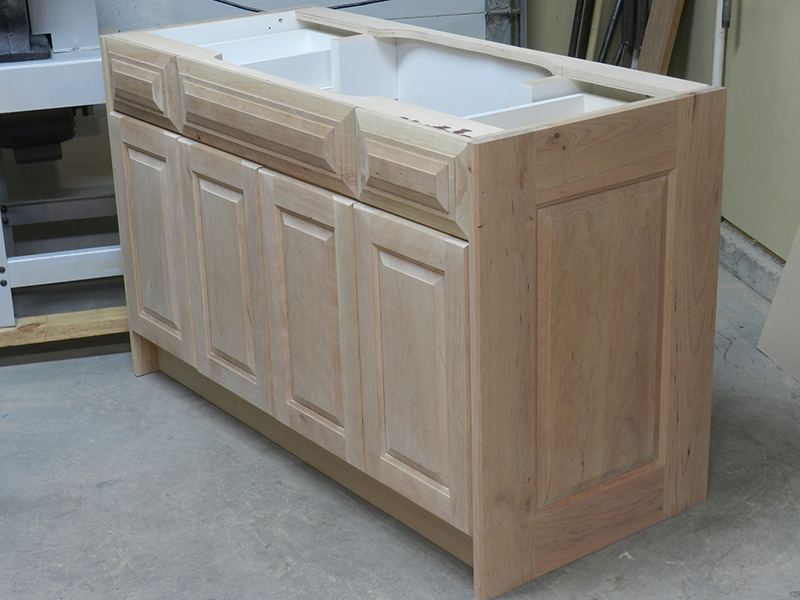 Bathroom vanity cabinet with re-faced doors, drawer fascia and side walls before staining. My preference is to prep, stain and refinish most components (some partial assemblies) before implementing complete assembly and glue procedures. It is in my opinion to proceed in this manner, however be warned, it takes twice the time. Carefully tape all joint connection areas. Be careful not overlap or bare areas that will show after assembly. Mix the shellac & methyl hydrate in a 1:3 basis respectively. Coat liberally, evenly and with the grain on all surfaces to be stained. Even out surfaces with extremely fine steel wool. Apply stain with grain then rub into pores (removing excess at same time). I want a dark finish, so I used a dark walnut gel for the first coat. Leave overnight. Mix dark walnut with espresso gel on a 1:1 basis. Apply as before. Leave overnight. Apply a second coat of the mix if a darker, more rich finish is required. I prefer a lacquer finish.